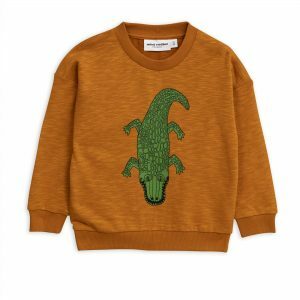 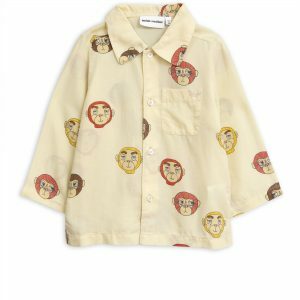 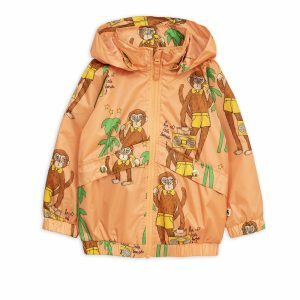 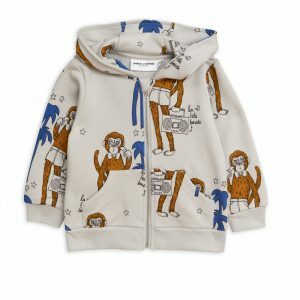 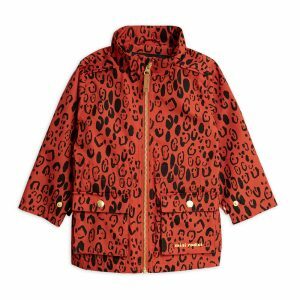 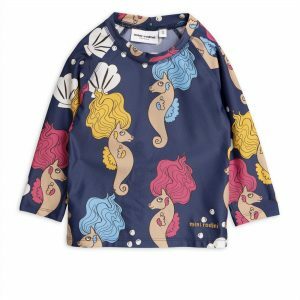 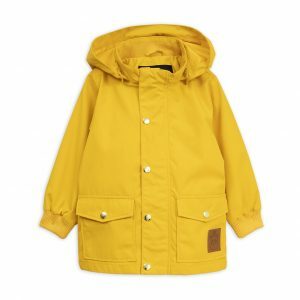 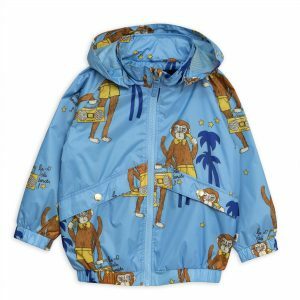 Swedish brand Mini Rodini designs effortless cool children’s clothing and outerwear, all made from the highest quality materials. 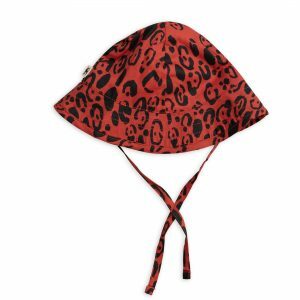 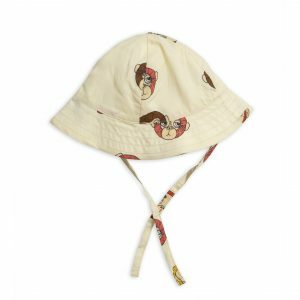 Launched in 2006 by illustrator Cassandra Rhodin, this Mini Rodini uses unisex designs to offer a fun and imaginative brand for kids. 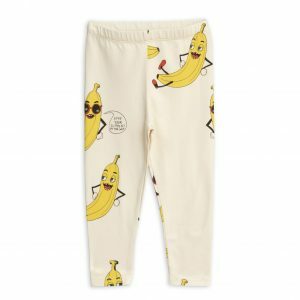 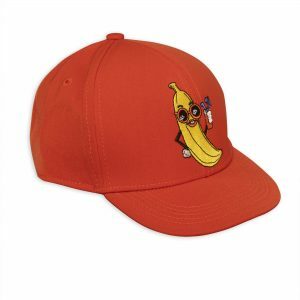 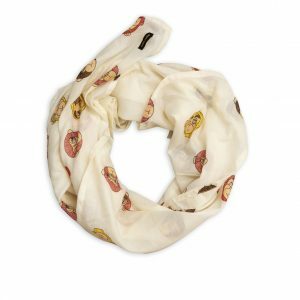 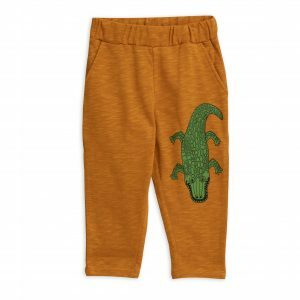 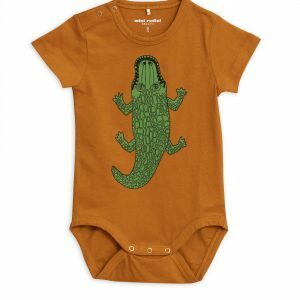 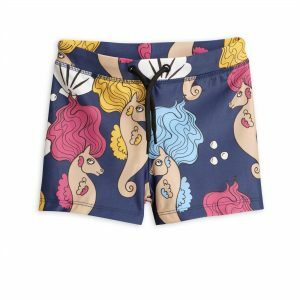 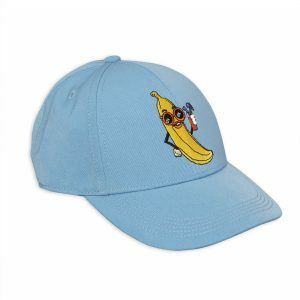 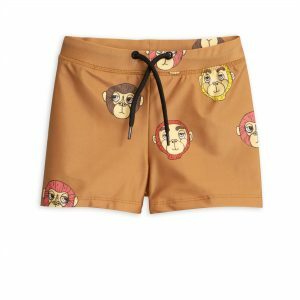 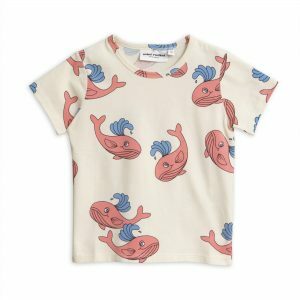 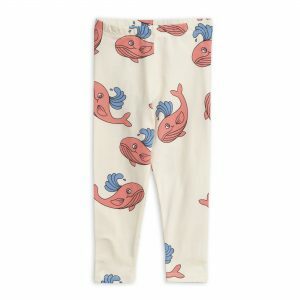 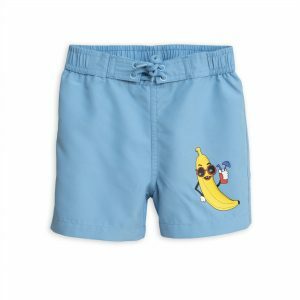 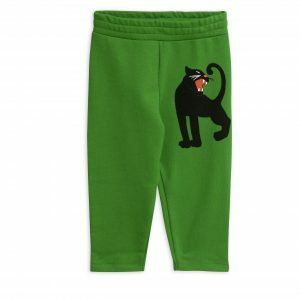 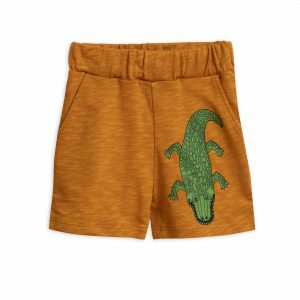 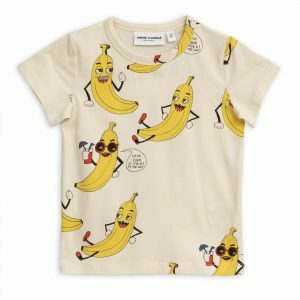 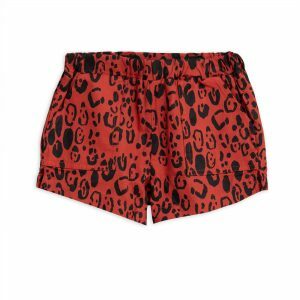 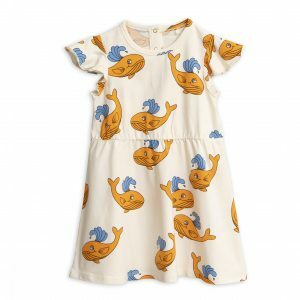 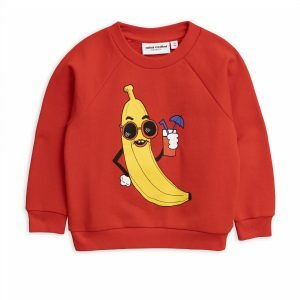 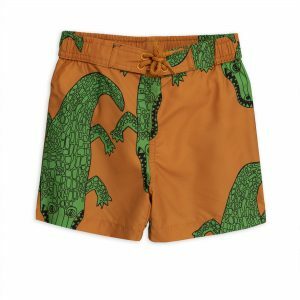 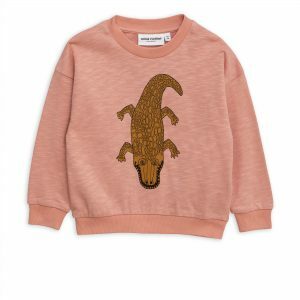 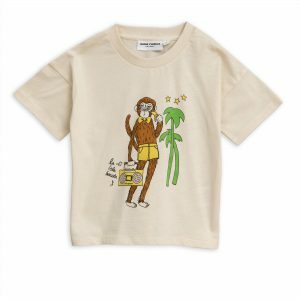 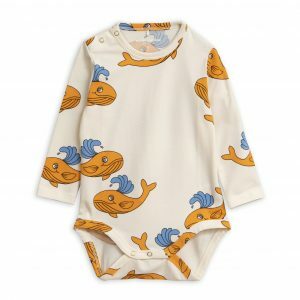 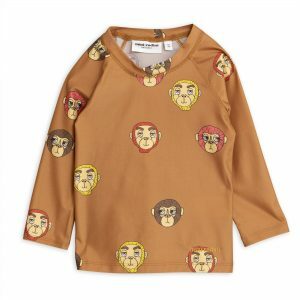 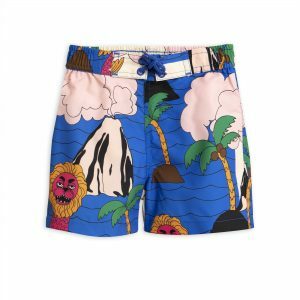 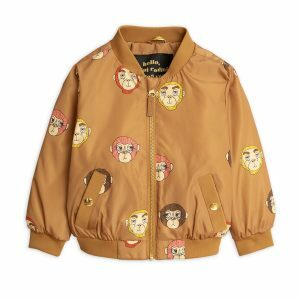 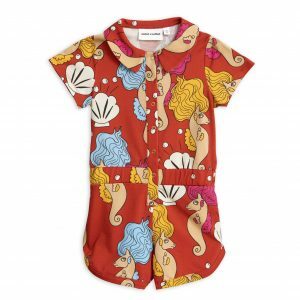 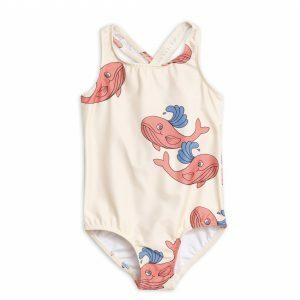 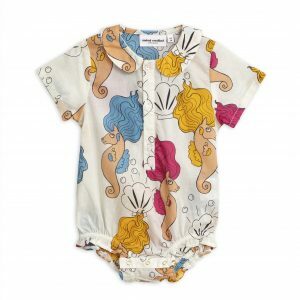 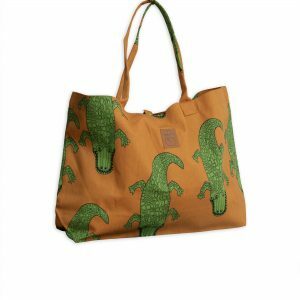 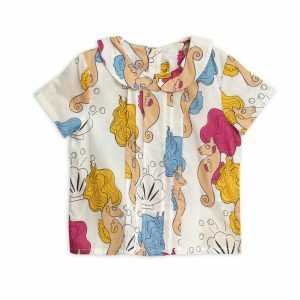 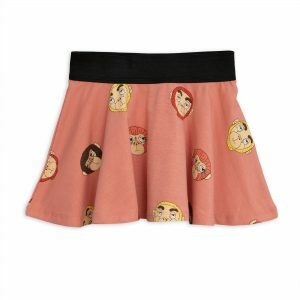 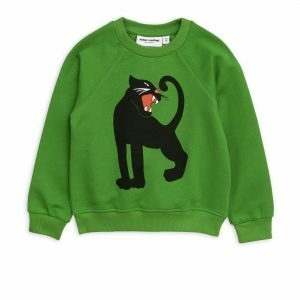 Their humorous designs speak to kids directly and make them a brand that kids love to wear. 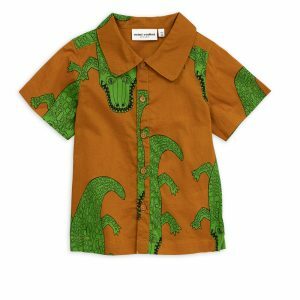 From the very beginning they have taken pride in their environmentally friendly approach to clothing production. 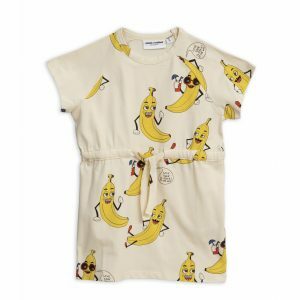 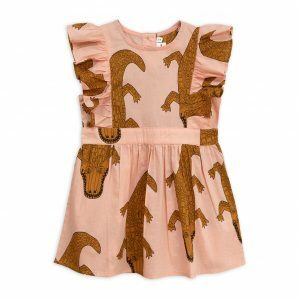 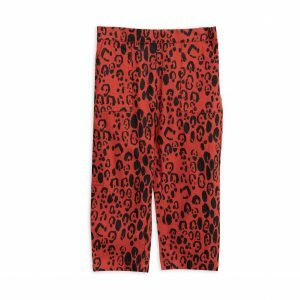 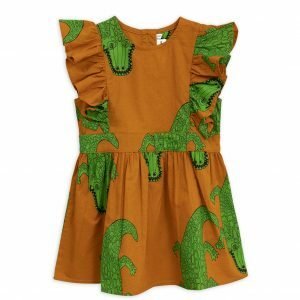 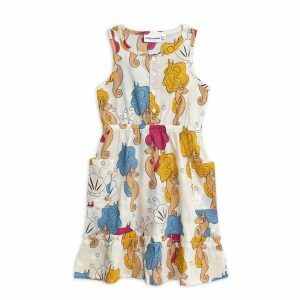 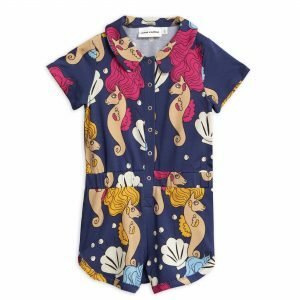 Their vision has always been to help parents make more ethical choices by providing kidswear that is both stylish but also ethically sourced. 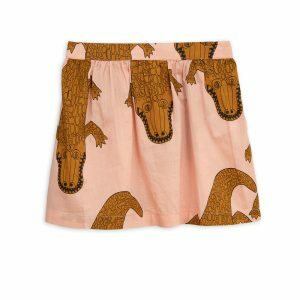 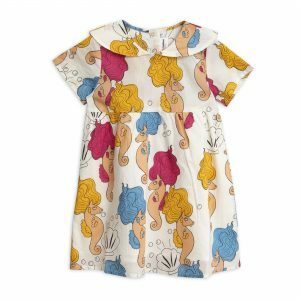 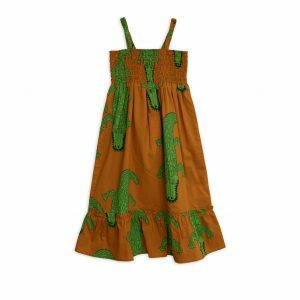 From organic t-shirts to quirky skirts and colourful baby accessories, each Mini Rhodin garment is always produced in an ethical, sustainable way. 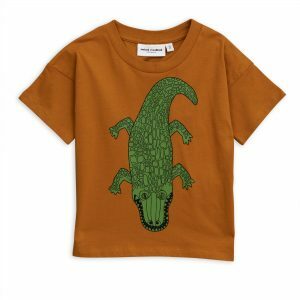 Combining quality materials with imaginative graphics, Mini Rhodini is a charming brand that matches the personality, mood and creativity of littles ones all over the world.